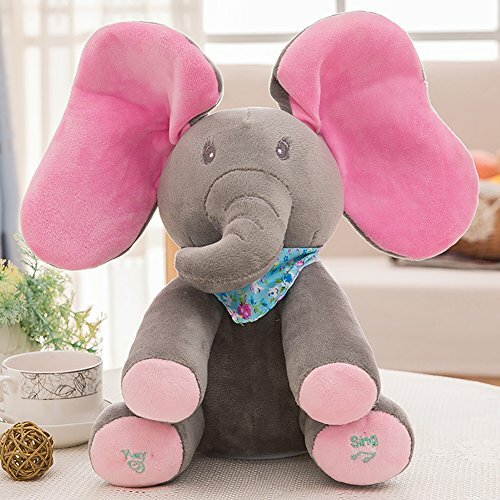 This toy is made of high quality PP cotton and fine fiber, which will make the feeling of touch is comfortable and soft. The lovely appearance and colorful design will attract children's attention. The multiple functions such as singing, hiding eyes will bring more pleasure for children. Note: Customer need to buy 3 AA batteries by yourself.